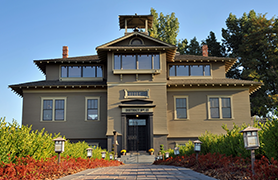 The Schoolhouse is located in historic Frenchtown, a small community just west of Walla Walla, Washington. 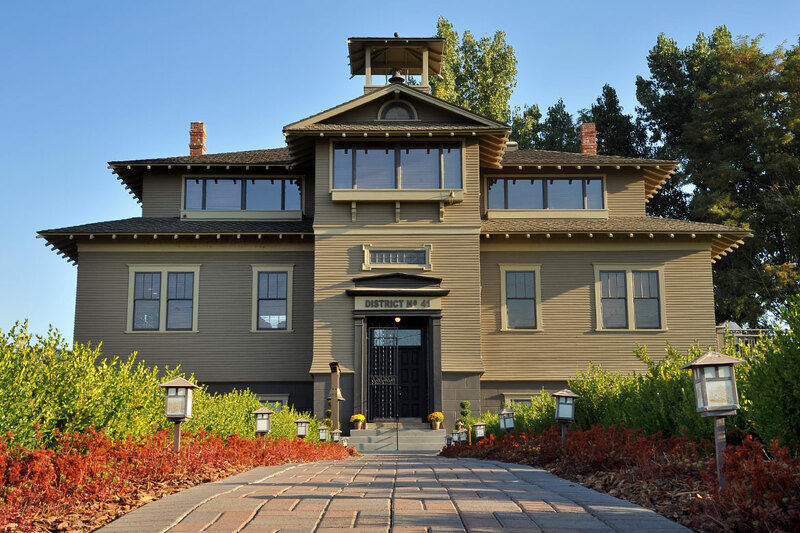 The image of the Schoolhouse is the cornerstone of the L’Ecole brand and has been the centerpiece of our wine labels since the winery’s inception in 1983. 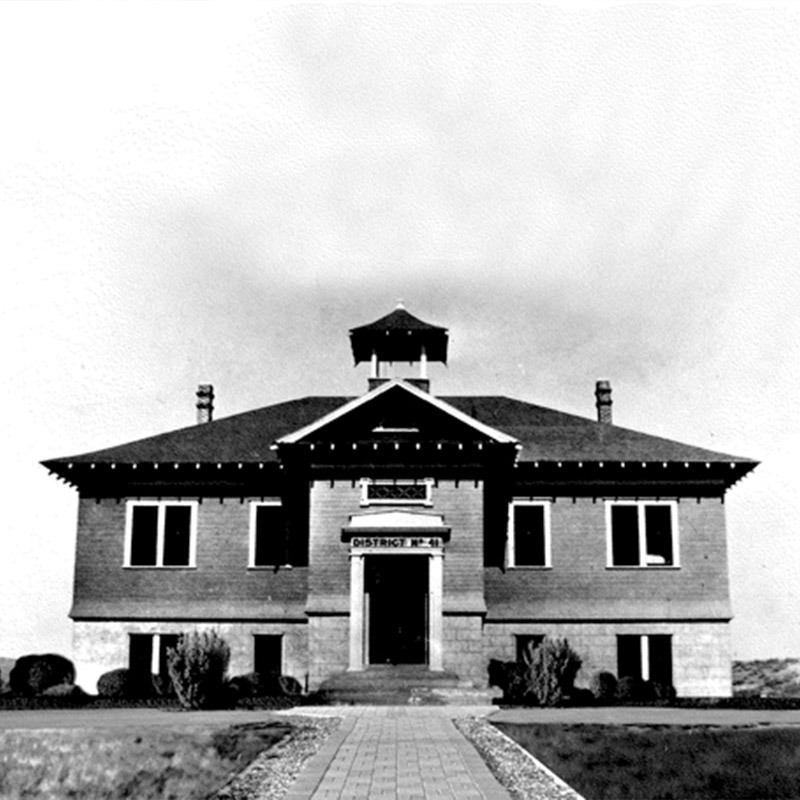 The original Frenchtown School was a log cabin built in 1870 along the shore of the Walla Walla River. 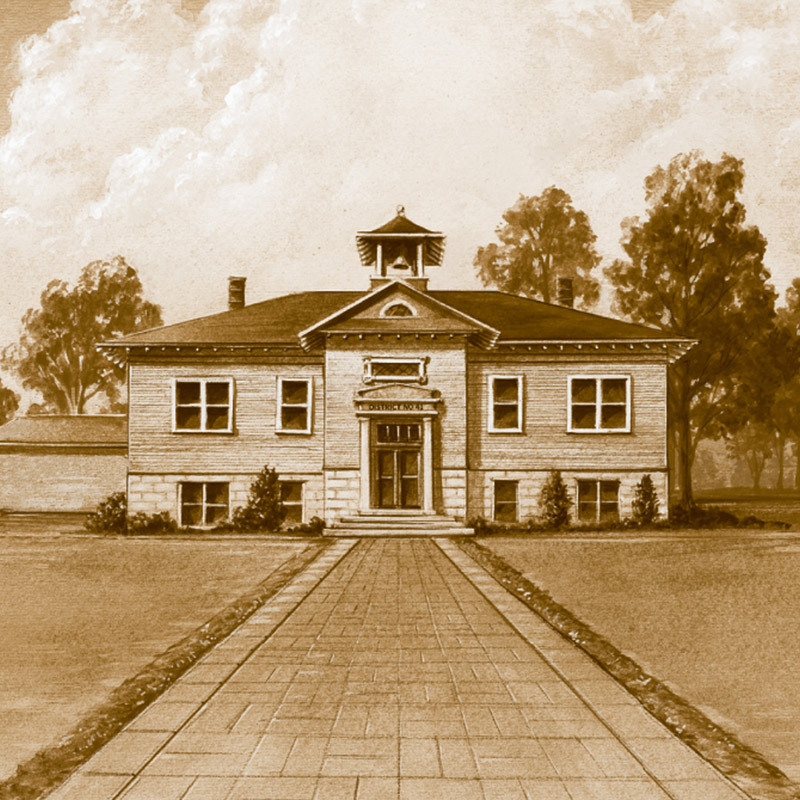 It was rebuilt in 1915 at our present location and renamed the Lowden School. Frenchtown derived its name from the many French Canadians who settled in the Walla Walla Valley during the early 1800s. 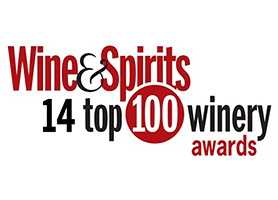 Legend has it these men of French descent raised grapes and produced wine. By the 1860s nurseries, vineyards, and winemaking had become a part of the valley’s growing economy. 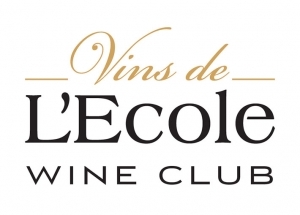 The winery name, L’Ecole N° 41 – French for “the school” located in school district 41 – was chosen to salute these pioneer viticulture efforts. Our restored Tasting Room occupies one of the two classrooms, preserving the old Schoolhouse character with original chalkboards, light fixtures, fir floors, and moldings. In the cellar, you will find a children’s water fountain as well as a restored mural, originally hand-painted by the school children for their Christmas pageant. The image on our current label is a painting of the Schoolhouse based on a photograph taken in 1915, when it was newly built. The label captures the heart and soul of the winery’s heritage and underscores the winery’s historical roots in the Walla Walla Valley. 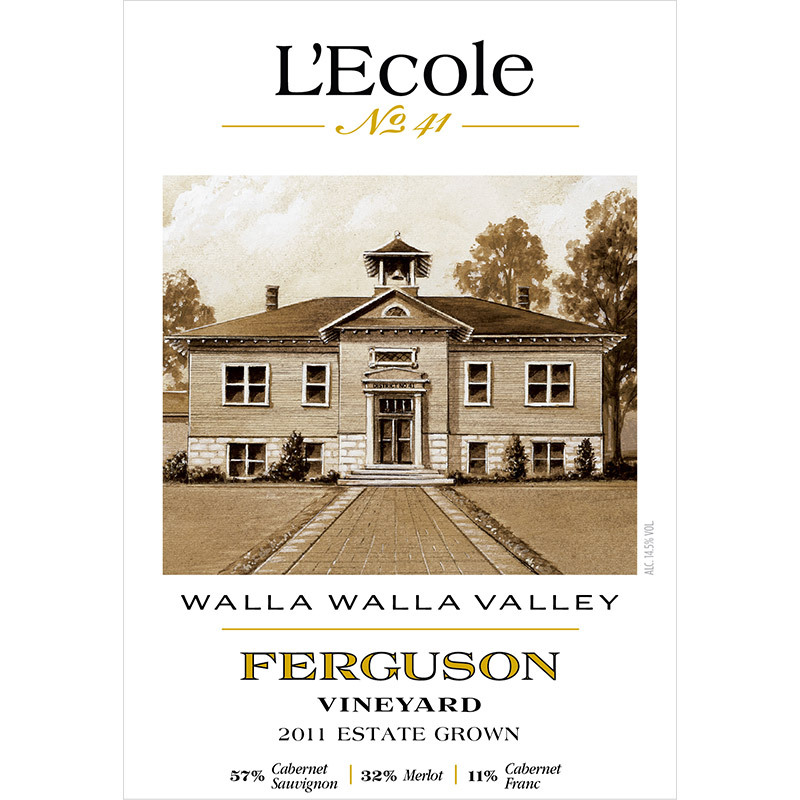 L’Ecole is an authentic, artisan Washington brand, built on experience and innovation, and known for distinctive wines of the highest quality. 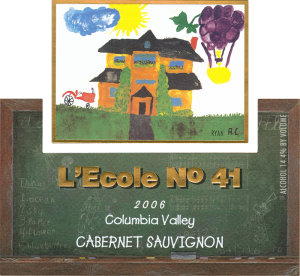 L’Ecole N° 41’s early wine labels were based on a whimsical and playful Schoolhouse drawing reflective of earlier times when our founders, Jean and Baker Ferguson, established the winery as a retirement project in 1983. 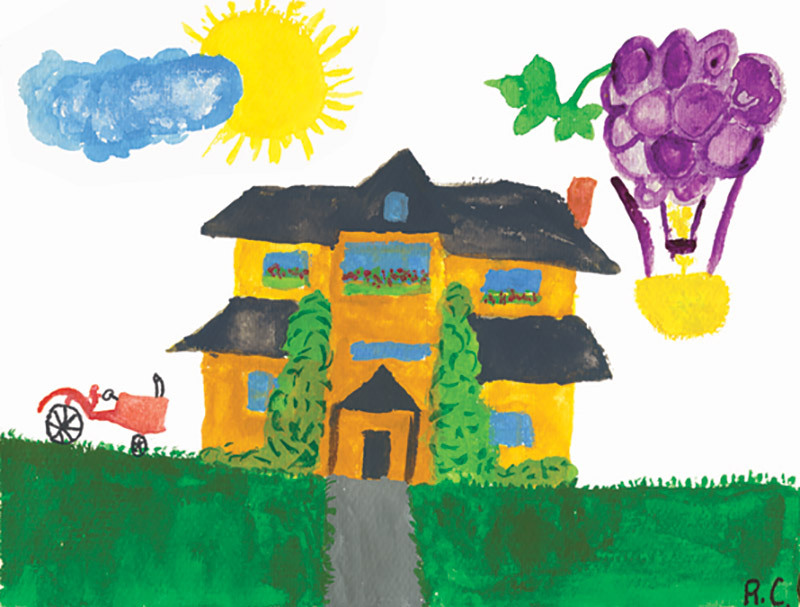 They held an art contest among the elementary school children in the extended family, hoping for a wine label image. The $100 prize went to 8-year old, third grade cousin Ryan Campbell. His watercolor rendition was pictured on L’Ecole wine labels during our first 25 years of winemaking.